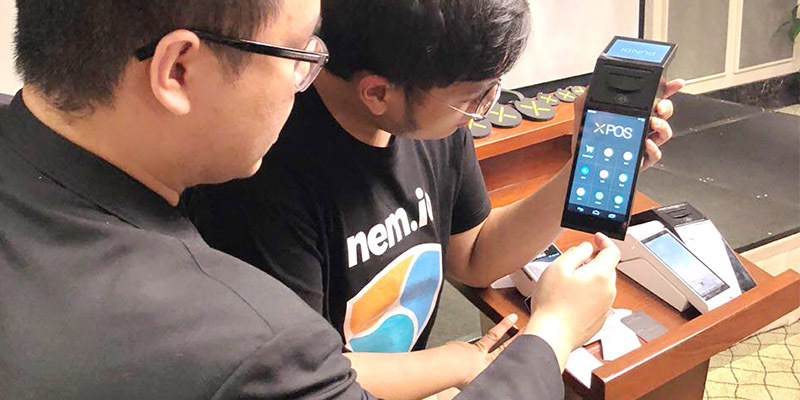 As Bitcoin continues to have more value worldwide, multi-cryptocurrency point-of-sale (POS) solutions provider Pundi X is optimistic about the local blockchain ecosystem in the country. 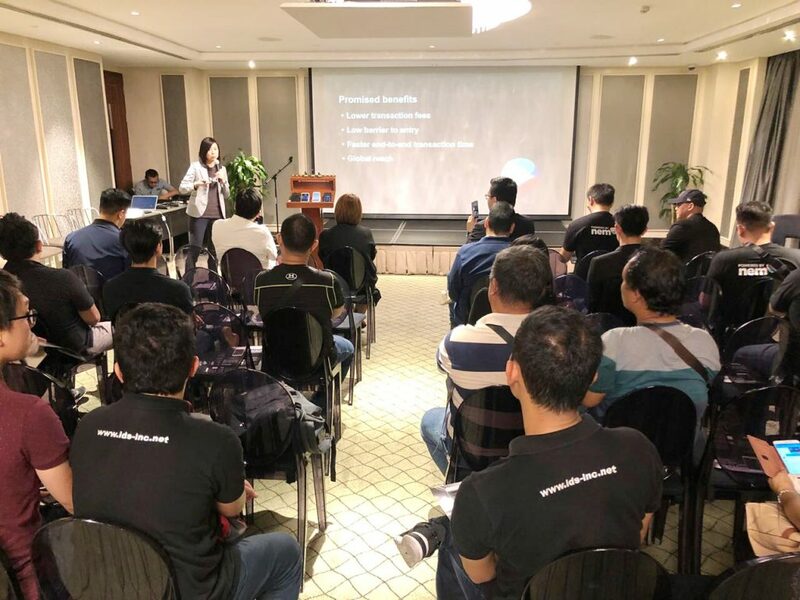 In their first-ever meet-up in Manila for the blockchain community, the company demoed Pundi XPOS, a blockchain-based point-of-sale system that will enable brick-and-mortar retailers to accept, sell, and buy cryptocurrency, making it accessible to the next billion cryptocurrency users. After the demo, the floor opened for questions and then general networking. The company sees that the demand of acquiring cryptocurrency in the Philippines is on the rise as more and more people are considering using cryptocurrencies as means of cross-board payment and store of value. “The Philippines already boasts one of the fastest growing startup scenes in Asia. 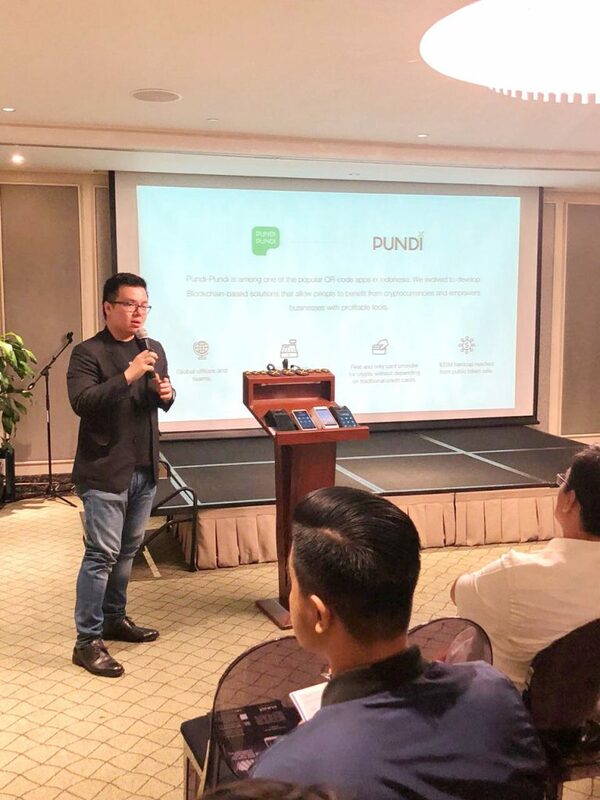 There are many talented entrepreneurs, designers, and developers here, and equally many interesting problems to address: I have no doubt that the country’s best talent will increasingly turn to more and more blockchain technologies to create truly innovative solutions,” said Peko Wan, Vice President of Pundi X, who noted that the Philippines is one of the largest markets in ASEAN countries that is friendly to cryptocurrency startups. While blockchain technology is most closely associated in the public eye with cryptocurrency in general and Bitcoin in particular, the tech can be applied to innovate in most fields, including everything from real estate and voting to messaging and smart contracts. Blockchain, after all, is a list of records maintained and kept secure through cryptocurrencies. 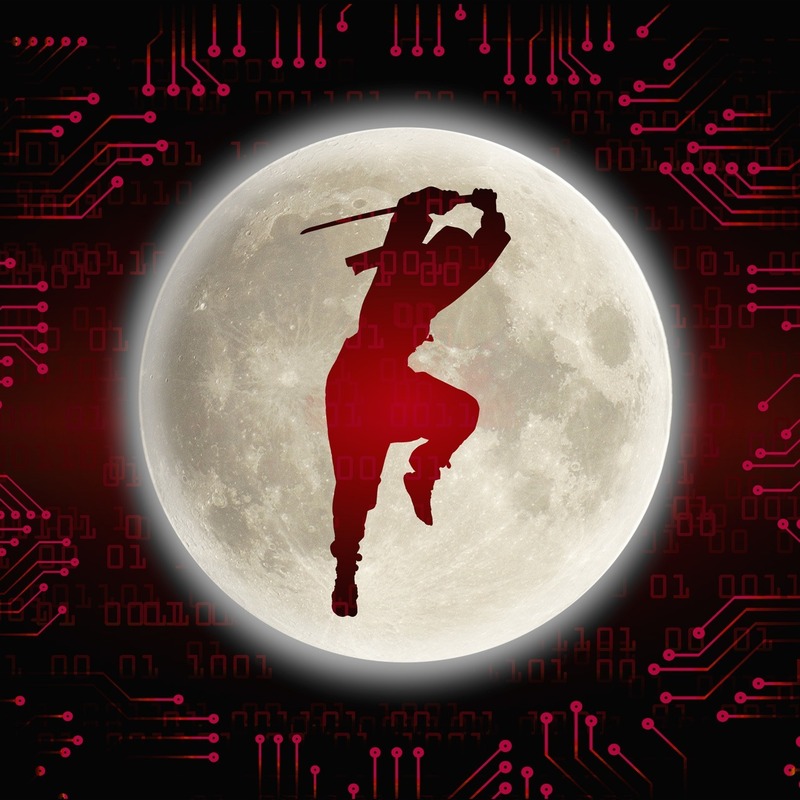 Researchers in Kaspersky Lab’s Global Research and Analysis Team (GReAT) have discovered AppleJeus, a new malicious operation by the infamous Lazarus group.